President Trump is poorly served by State Department and national security advisers who recommend meeting dictator Kim Jong-un to discuss North Korea’s denuclearization. It is a trap that may have catastrophic consequences for U.S. national security and world order. Mr. Moon is desperate to de-escalate tensions between North Korea and the U.S. that at times verged on war, and return to negotiations — even though negotiations failed to stop, and even helped advance, North Korea’s nuclear missile programs. So it is no surprise Mr. Moon’s delegation to North Korea, led by his national security director Chung Eui-yong, swallowed hook-line-and-sinker Kim Jong-un’s promise to seriously negotiate with Mr. Trump respecting the necessity of U.S.-South Korean joint military exercises and giving-up nuclear missiles. Kim promises no more nuclear or missile tests during negotiations. 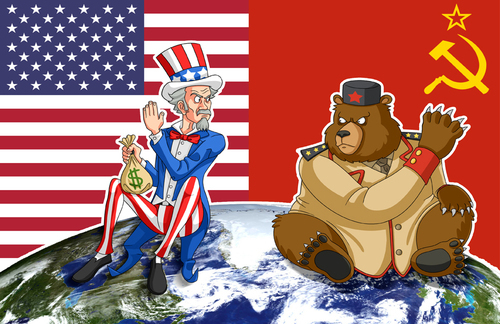 Neville Chamberlains in Seoul, Tokyo, Washington and the world press already declare “the sanctions are working” and this is a huge victory for diplomacy, “peace in our time” for real. The author of “The Art of the Deal” should know, when an offer looks too good to be true, it usually isn’t. 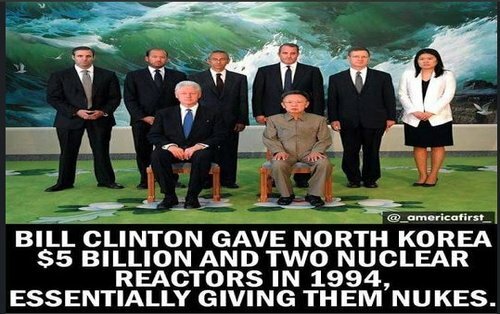 North Korea has a long history of successfully playing nuclear brinkmanship against the Clinton, Bush, and Obama administrations, creating crises and then offering to negotiate for material or political rewards. But the U.S. is giving North Korea something very precious — time. North Korea needs time to grow its small inventory of ICBMs so the nuclear threat to the U.S. mainland becomes irreversible. North Korea promised to suspend nuclear and missile tests — not to stop manufacturing more nuclear warheads and missiles. Kim Jong-un fears Mr. Trump is the first U.S. leader who may act on his promise to disarm North Korea’s nuclear threat with military force, by striking preemptively if necessary. Negotiations are an insurance policy that this will not happen soon, not as long as diplomatic talks offer false hope Pyongyang may denuclearize peacefully. 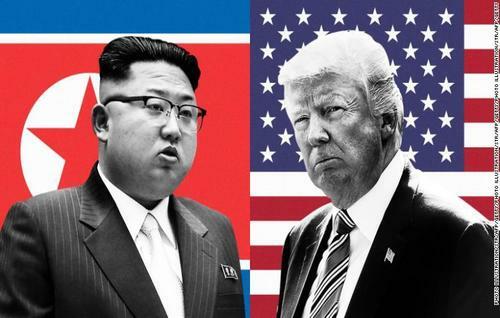 Indeed, given U.S. and allied addiction to endless diplomacy, the beginning of a new round of negotiations virtually guarantees the U.S. military option to disarm nuclear North Korea is gone. By the time negotiations fail again, by the time the U.S. can build a consensus with its allies that a military solution to the North Korean nuclear threat is necessary — it will probably be too late, too dangerous, to strike what may well be dozens of mobile ICBMs. Negotiation also gives North Korea a chance to win recognition as a nuclear weapons state through diplomacy. President Trump by agreeing to meet with Kim Jong-un (the first sitting U.S. President to ever meet with a North Korean dictator) to discuss denuclearization is conferring de facto recognition of North Korea’s nuclear-armed status — one of Pyongyang’s chief goals. With the U.S. State Department showing such ineptitude in “fixing” the Iran nuclear deal, and given past U.S. incompetence negotiating with North Korea, Kim Jong-un is understandably eager to engage in supposed “denuclearization” talks that begin with a North Korean diplomatic victory — U.S. tacit recognition the North is a nuclear weapons state. Mr. President, do not meet with Kim Jong-un unless he pays for the privilege by some actual denuclearization — like dismantling the KN-08 ICBM. Dr. Peter Vincent Pry is chief of staff of the congressional EMP Commission and served on the House Armed Services Committee.